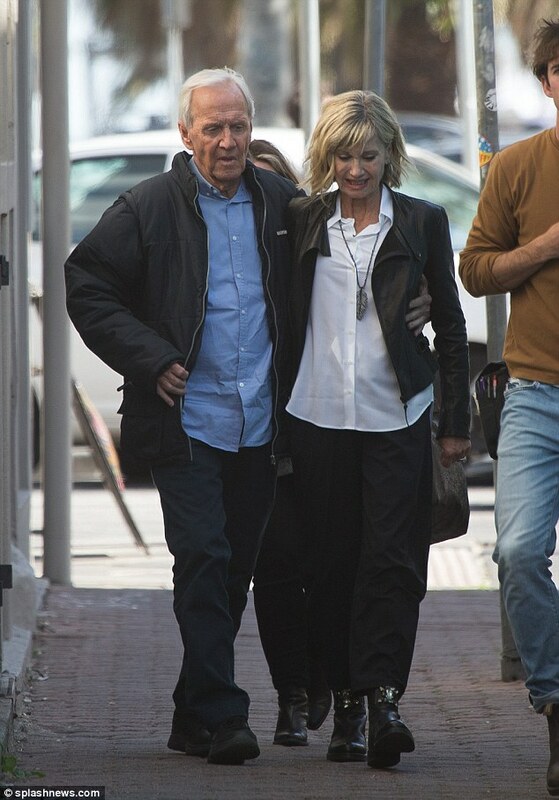 Olivia Newton-John with her husband John Easterling at their Santa Barbara ranch. 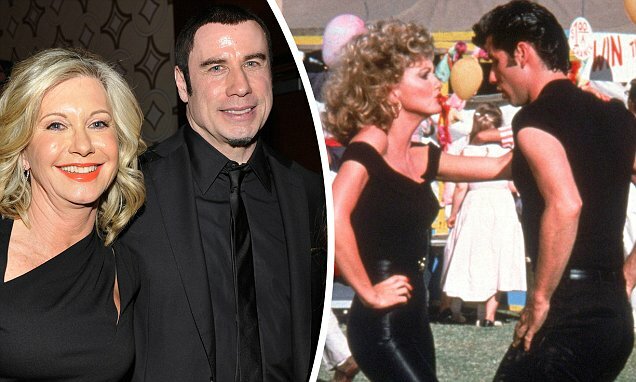 The National Enquirer front page that sparked the false reports. 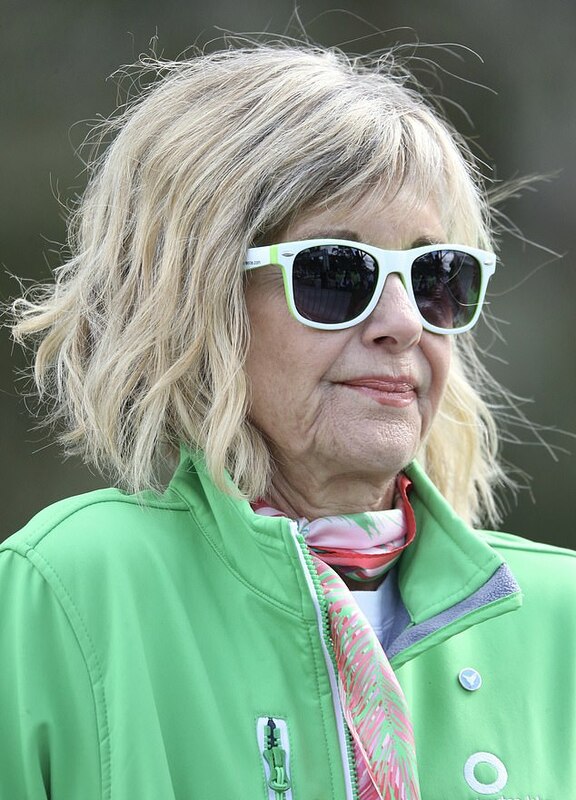 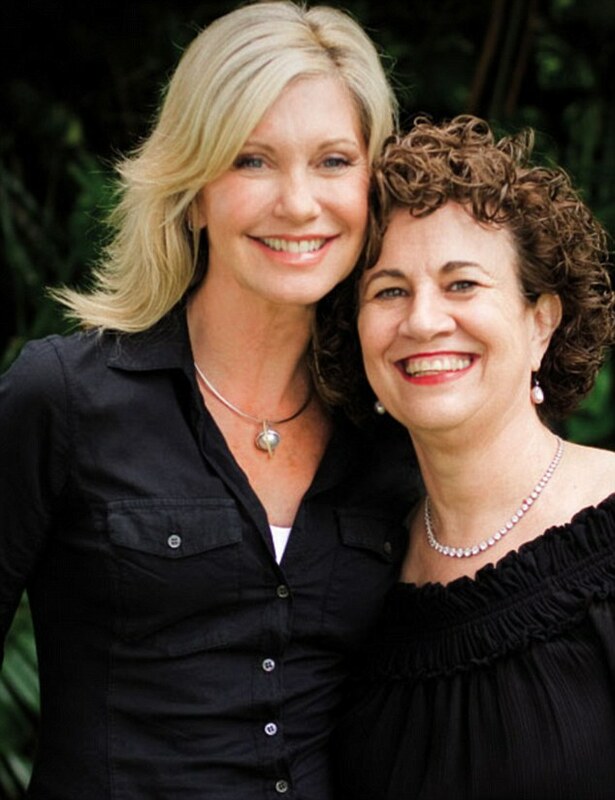 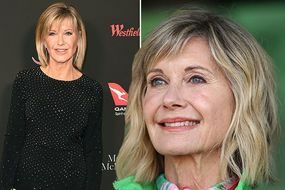 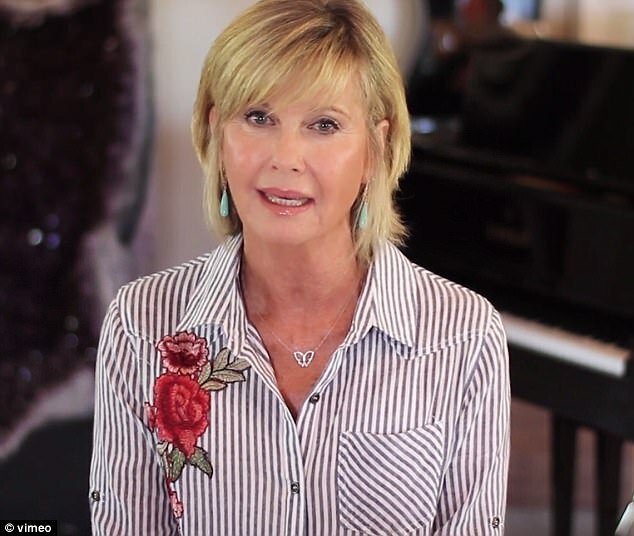 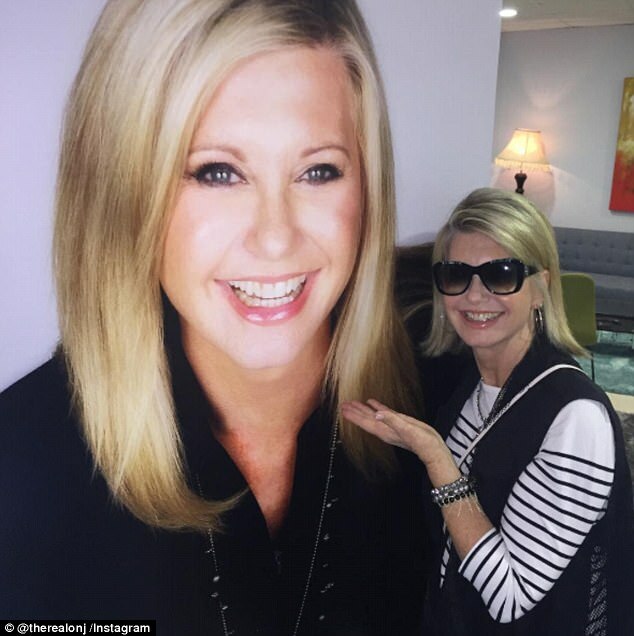 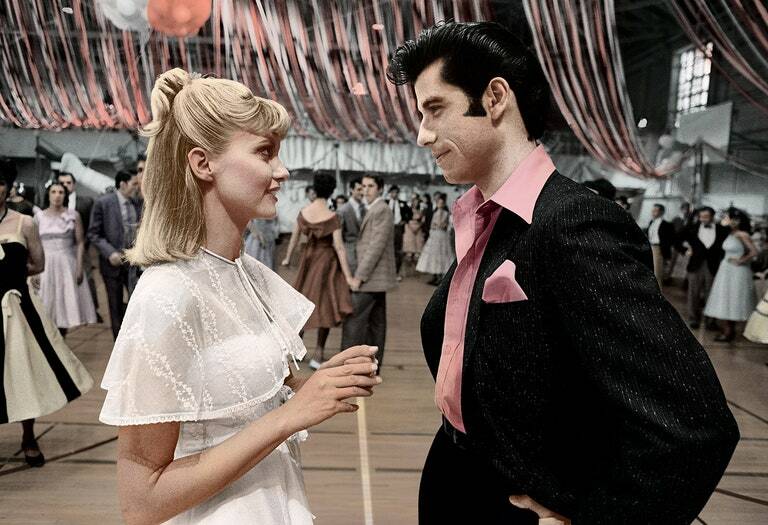 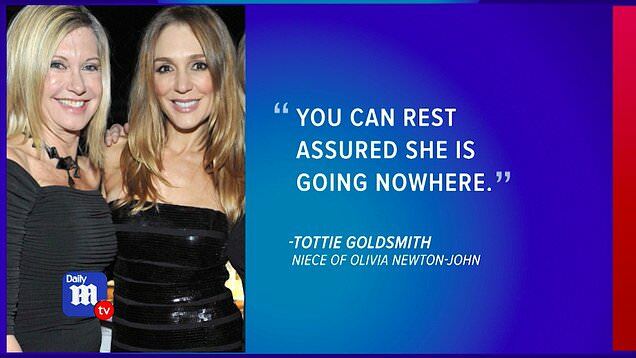 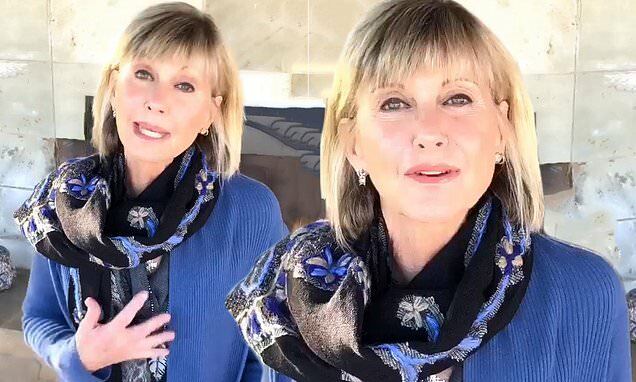 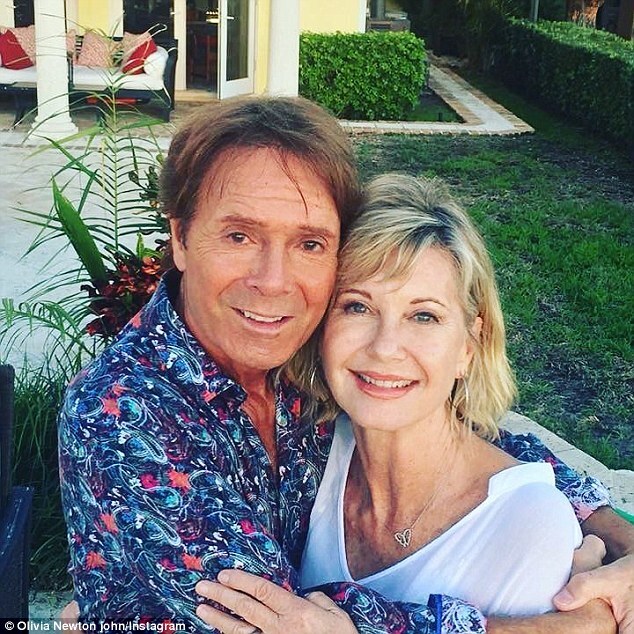 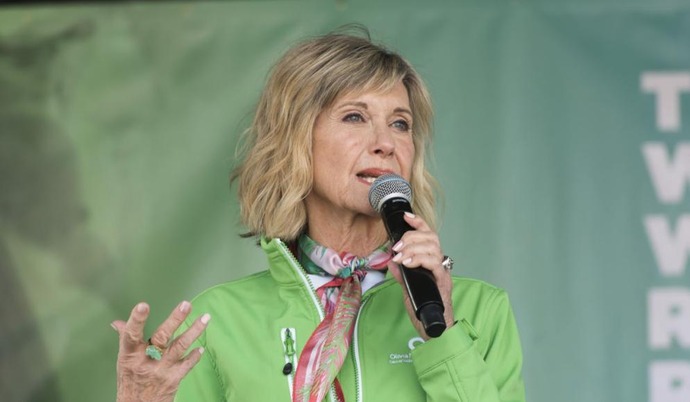 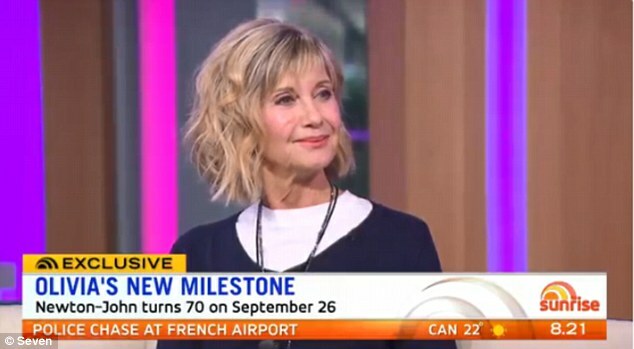 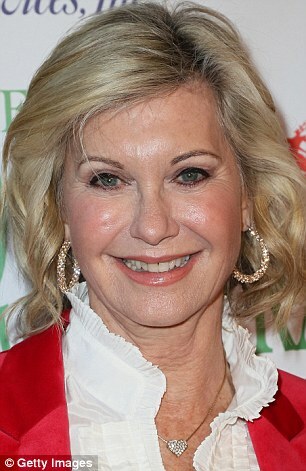 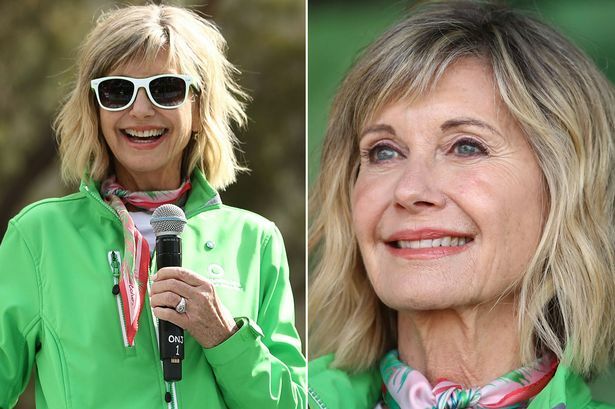 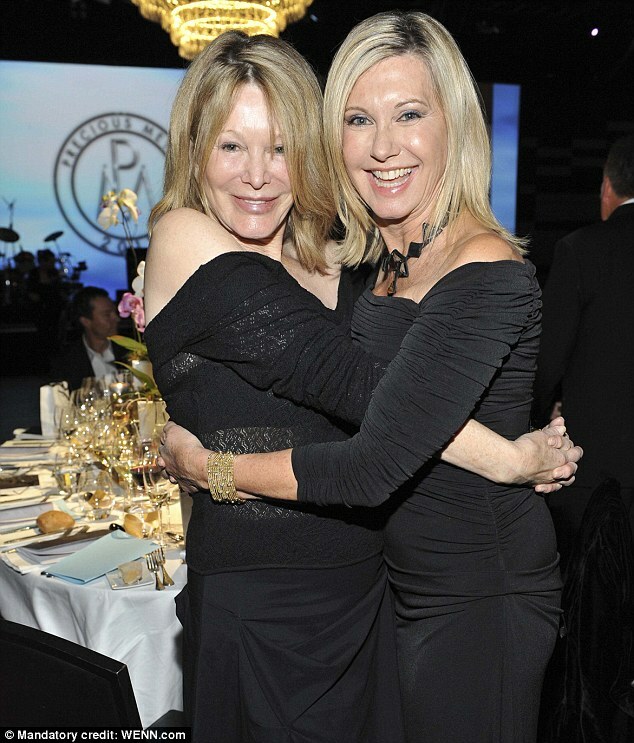 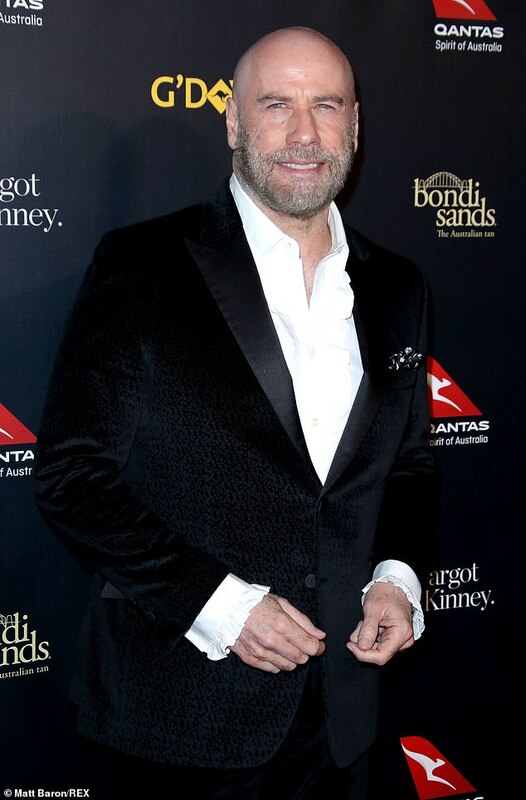 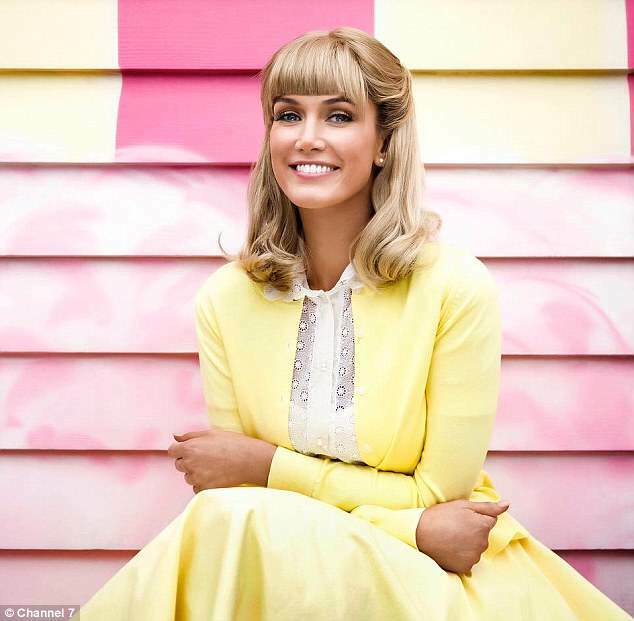 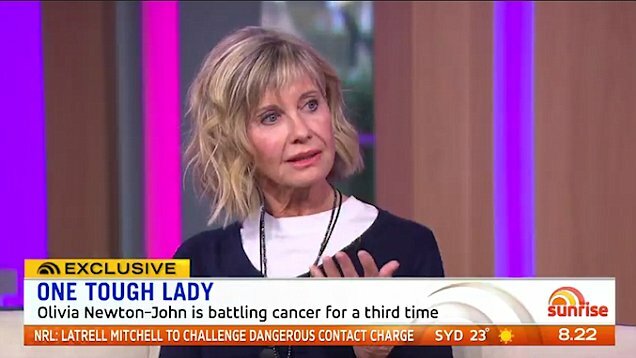 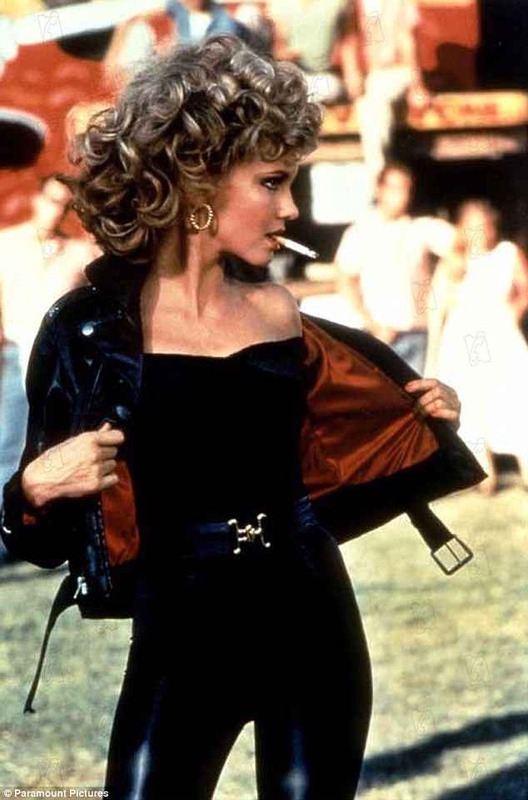 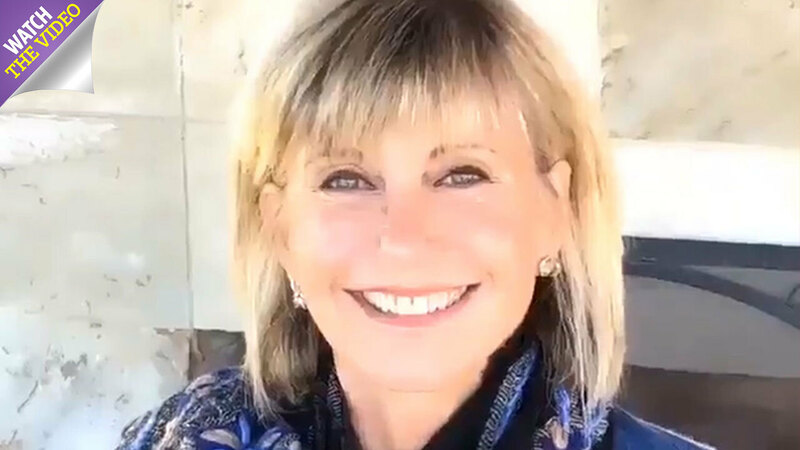 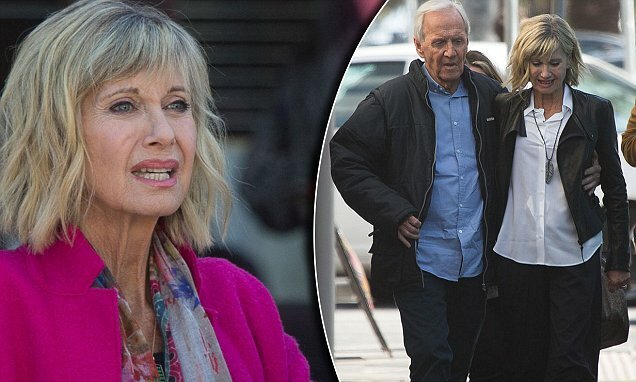 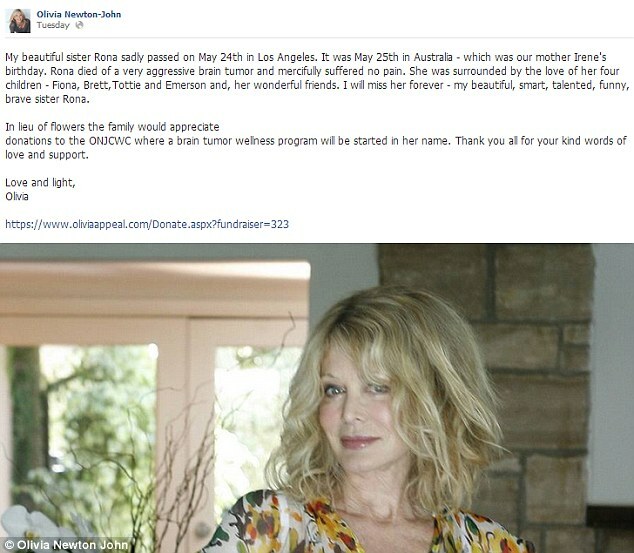 Singer Olivia Newton-John has posted a video on social media assuring fans that tabloid reports of her imminent death are unfounded.